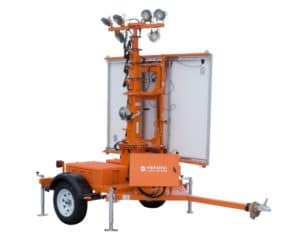 The Outdoor Events solution is designed to help communities and businesses manage their traffic needs during races, concerts, festivals, parades, sporting events, and other events. We understand the challenges that come with planning an event, and we have experience working in your community. 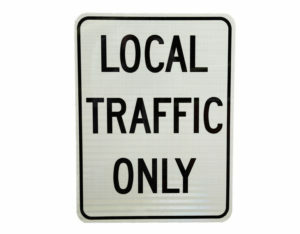 Let us be your single point of contact for everything related to traffic. Whether you’re expecting a crowd of 100 or 100,000, we can help make your event a success. The worst part of attending any event is getting out of the parking lot afterward. We can audit your traffic flow and determine the best ways to improve it. Based on our audit, our engineers can create stamped, to-scale plans using our top-of-the-line drafting software. This will give you a consistent look for all your drawings, which makes them easier to carry out. If you ask us to implement your strategy, too, it’ll cost less than asking another company to do it. We bundle our products and services together to save your business or community as much money as possible while making your system more efficient. We’re also the best at what we do, so it makes sense to get the best results for the best price. We’re experts in closing lanes for all kinds of purposes, like races, marathons, and parades. ATS has the most experience of any company in the traffic control industry. We’ve been doing lane closures for a long time, and we can handle every element of service we have to offer. When you work with us, every detail is taken care of. Every component, from sales and rentals to labour and traffic movement, is handled in house by the ATS team. 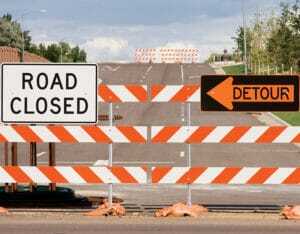 We also provide redirecting and flagging services, including the people needed to man the site. Our crew can check your site regularly and stay as long as you need them to keep runners, cyclists, and bystanders safe during your event. If your event only lasts a few days or weeks, renting equipment is a better option than buying your own. We have the highest-quality equipment and a broader range of products than any other company on the road. 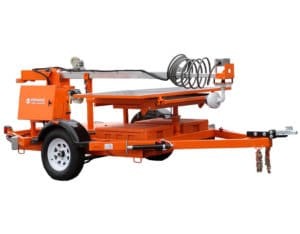 Our crew can bring the equipment to your site, set it up, and take it down when the event is over. You may even be able to write off the rental, making it the most cost-effective option for your needs. 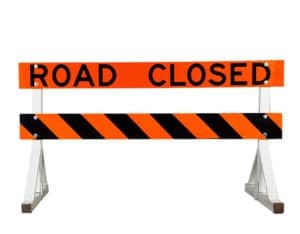 Barricades are temporary, light-duty objects that tell people not to pass through them while allowing vehicles through. Barriers are heavy duty, crash rated, and intended to redirect traffic to keep cyclists and pedestrians safe in high-risk situations. We carry a range of barricade and barrier brands like Vulcan, Glare Screen, Road Runner, and Yodock. 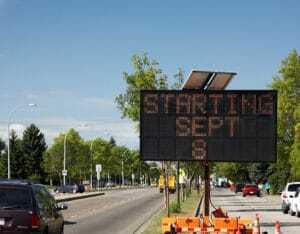 We can use temporary message boards to mark the start and finish lines, as well as which lanes are open or closed. By integrating the signs with speed detectors, we can also tell runners how fast they’re running. You can take this even further by giving each runner an RFID tag and using it to note when they started and finished. People attending your event need to know how to get around. We have a full inventory of standard wayfinding signage to help direct pedestrians and vehicles to specific areas. Wherever you need people to go, we can help them get there. 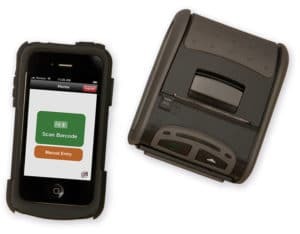 We offer mobile apps like ParkingSoft and ParkMobile, as well as Swipe and Tap & Go payments, custom RFID options, and other payment tools. Our Signal-Tech systems can also tell drivers where to park and whether or not there are still parking spots available. If you like a more traditional approach, we can also set up valet systems to take cash, credit, or tickets as people arrive. With large events, it just isn’t possible to have your team cover every area. We can set up video feeds that run to your computer, allowing you to keep an eye on every zone from a distance. If you need, we can also monitor the feed to make sure the event is going well. This way we’ll know if something goes wrong with our setup and be able to fix it quickly.